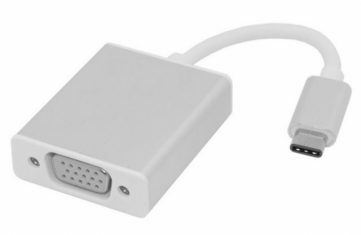 Mini HDMI to DVI Cable to connect a DVI Monitor or TV directly to your Rock Canyon Series of NUC. 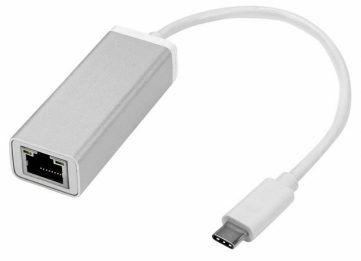 The mini HDMI (mHDMI) male connector at one end plugs into the NUC5i3RYH/K. 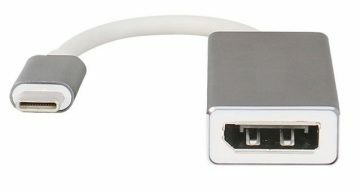 NUC5i5RYH/K, or NUC5i7RYH/K, while the other end has a standard DVI single channel digital female connector that plugs into a DVI monitor or TV. 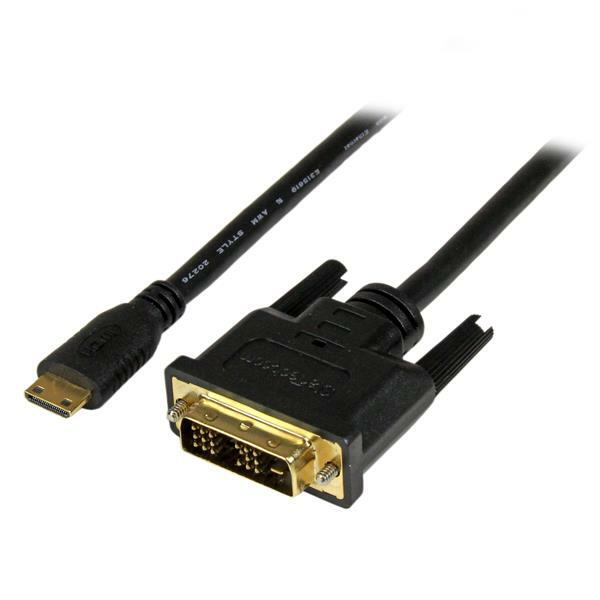 The connector pins are gold-plated for worry-free connection, and the cable has matched-length twisted pair wiring that meets or exceed DVI specs. Length of 6′. Resolutions up to the following for the cable are supported, check specifications on the video controller and monitor to their respective limits.